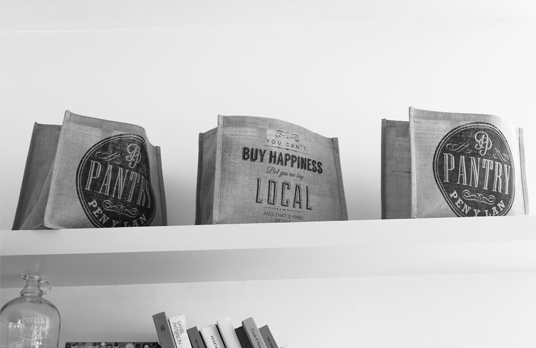 Pantry … A room in which food, groceries, and other provisions are kept. 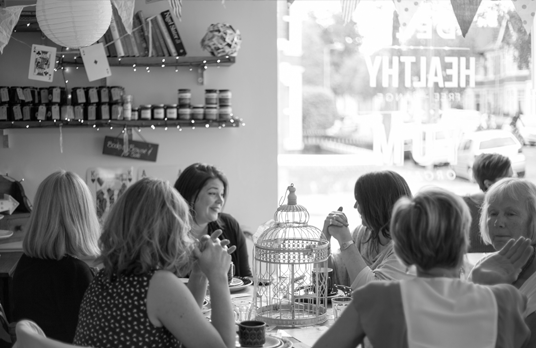 “Penylan Pantry was born from our shared love of good food” – Mel + Jo. 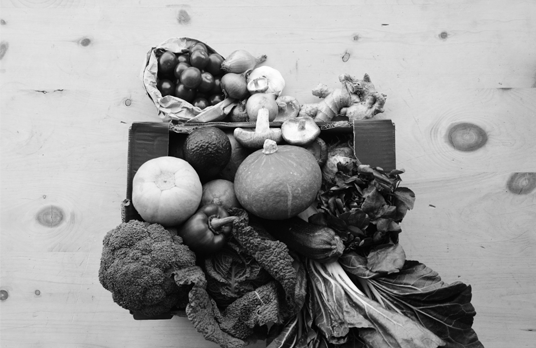 Our Ethos is to promote local producers, the community and the environment. A little insight to how Mel + Jo source quality produce for the Pantry Shelves…. From a cooperative, a social enterprise and/or a sustainable business. Imagine a life without bread… we can’t! Bread is part of our history and it is part of our heritage. Our loaves are delivered warm and fresh every morning. Our breads are made in a traditional way using four simple ingredients: flour, salt, yeast and water. Available daily and tend to sell out quickly. Can’t make it to the Pantry early? We are happy to put aside your order for collection later that day. We source our milk directly from an organic dairy farm in West Wales, we trade fairly and pay the price our hardworking dairy farmers deserve. Our eggs are free range, delivered fresh from within South Wales. Who doesn’t love a yummy homemade pie? We use the best quality locally sourced ingredients to make our pie fillings. Our flavours change to reflect what’s in season, we also make a range of exceptional savoury tarts, with whole wheat pastry and organic ingredients. We soft boil our free range eggs and wrap them in locally sourced free range pork. We then throw in some seasoning, a few fresh herbs and roll them in bread crumbs from our locally baked bread. This is our Classic. We like to mix it up though and try new flavours. To avoid disappointment, we encourage you to pre-order for larger quantities. WHAT ELSE CAN YOU FIND IN THE PANTRY? We also stock great quality everyday essentials. We have a large selection of Gluten and dairy free produce – Speak to one of our team. We source our balsamic vinegar and condiment which is aged for a minimum of 9 years from Alice and Emma of Kilgarriff and Kahan. Their small independent business specialising in Italian wines and balsamics is located around the corner from the Pantry. Dollop on your sauce and tuck in… choose from good old traditional tomato and brown sauces. Hot sauces…bbq, mustard and espresso sauces made locally by Sam and Shauna of HangFire Smokehouse, chipotle pastes made by Dan in Llandaff. Calon Lan Welsh condiments including horseradish, mint sauce and red mustard. You will find a selection of Halen Mon sea salts on our shelves. Ranging from the traditional Pure Sea Salt to Vanilla. Have you tried their Welsh Oak Smoked, Organic Spiced, Celery, Chilli & Garlic or Roasted Garlic? Something different to add to your spice rack. Halen Mon, located on the Anglesey coast line, has recently been named the UK’s 60th Protected Food DOP. Transform any meal with a little seasoning and added spice. With too many to list, our spice rack is full of whole & ground spices, organic, dried herbs, foraged mixes and unusual little treasure pots. We are proud to be the stockist of Forage Fine Foods based in Hay-on-Wye.